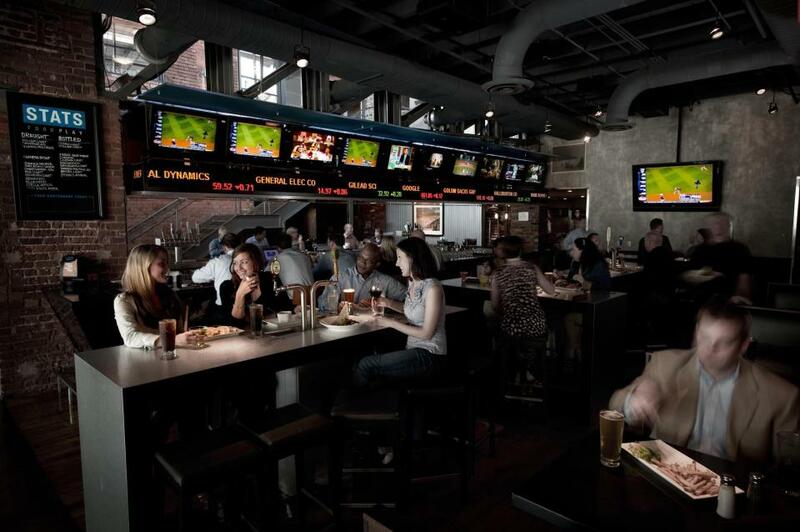 Join your colleagues at STATS Brewpub to cap off day one of Solar Power Southeast. The networking reception will feature complimentary drinks and heavy appetizers. 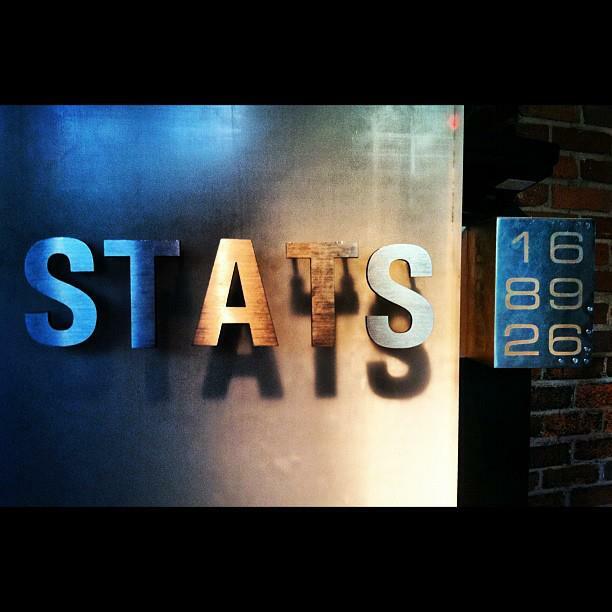 Where: STATS Brewpub Atlanta. 300 Marietta Street NW, Atlanta, GA 30313. Click here for directions. Cost: Included for Full Conference attendees. Additional tickets can be purchased for $100.